Use: Quick disconnect cam-and groove fittings, fixed and floating flanges (ANSI, PN, BS, JP standards) and other specialty items such as Victaulic. 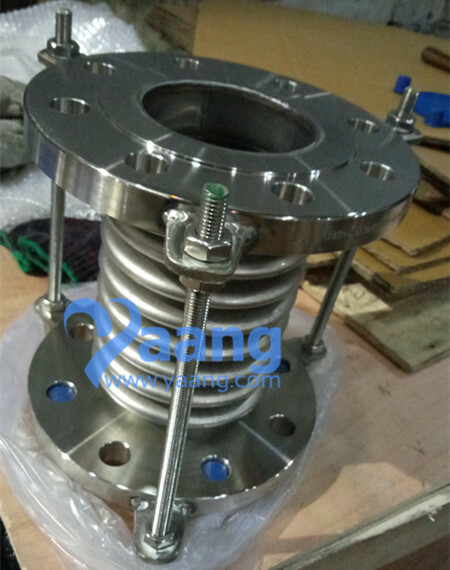 China Bellow Expansion Joint Manufacturer yaang supplies EN1092-01 ASTM A182 F316 Bellow Expansion Joint, Flanged, DN80, PN10. Stainless steel bellows expansion joint is also known as expansion joint or expansions bend. The main body is the bellows (a flexible element), and it is also composed with some accessories like side tubes, brackets, flanges and conduit tube etc. 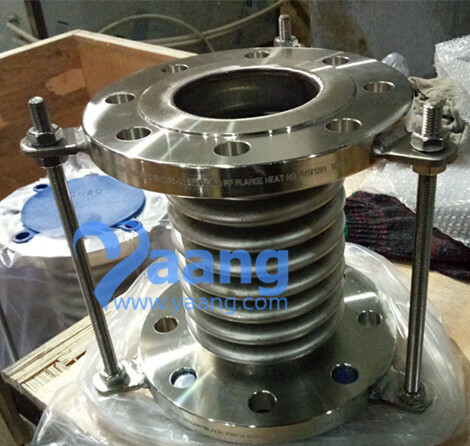 Flange connection standard is in line with GB4216.3-4612.5 standard, other standards such as BS, DIN, ANSI, JIS are also acceptable. Product working pressure are 0.25Mpa, 0.6Mpa, 1.0Mpa, 1.6Mpa, 2.5Mpa. 3) Long distance pipeline such as Gas, steam, water etc.